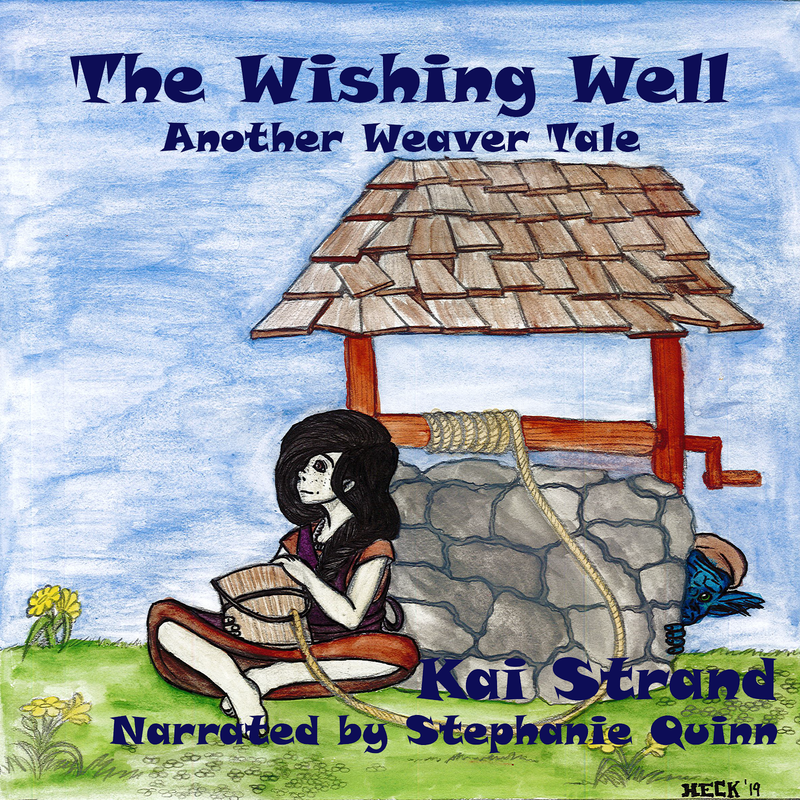 This week author, Elaine Westley, joins us. Elaine, tell us about you. Even as a kid I loved to make up stories, but knowing it wouldn’t be easy to earn a living as an author (and eat! ), I trained as a journalist instead. Jobs in papers, radio and PR followed and then, after a move from the UK to Australia, various roles on various magazines took me from sub-editing, to deputy editing. And all the time I was writing – fiction, fiction and more fiction – anything from love stories to crime to teen romances, and a mix of all three! It’s true as well, the more you write the better you get. Whilst my pile of rejection letters grew (some of them really quite nice), the acceptances started to come too, and soon I had a steady stream of stories in magazines in Australia and the UK. My first foray into books came with stories in Devils, Demons and Werewolves and Going Places, through Bridge House Publishing, before Holly at Wyvern Publications picked up Samuel’s Way. And of course I’m still writing – currently working on the third book in a trilogy set in Scotland and a murder/mystery set in my hometown of Sydney. I’ve received some of those nice rejection letters too. They really help to keep a writer inspired. Tell us more about Samuel’s Way. Set deep in the heart of Pennsylvania, in a town surrounded by Amish communities, Samuel’s Way is the story of an all-consuming first love and a past impossible to escape. Annie’s life has been fraught with trouble and she deals with it by wearing some very thick armour… and attitude. Her mother’s been jailed for murdering Annie’s stepfather and she’s been sent away to live in rural Pennsylvania with an aunt she never knew existed. Angry and unhappy, Annie is ready to take on anything that comes her way. However, when she meets sweet, gorgeous and Amish Samuel, the first chinks begin to appear in her armour. Annie and Samuel fall completely and helplessly in love, but it’s not just different lifestyles they have to deal with – there’s Annie’s past, too, and the dark secret that could free her mother. As she begins to change, she’s faced with a choice: should she do things the only way she knows, or should she take Samuel’s way? I wanted to write a love story set in the real world, but with a twist and you couldn’t get two people more different than Londoner Annie and Amish Samuel. Then there’s the baggage that Annie brings with her, the secrets she has. Just talking about your book you tell a compelling story. I’m sure you’ve convinced many readers to add Samuel’s Way to their to-be-read list. Top 3 books you’ve read in the past year: The Help by Kathryn Stockett, Death Comes to Pemberley by P.D. James and Harry Potter and the Deathly Hallows by JK Rowling. Top 3 tools of the trade you couldn’t live without: laptop/computer/pen/pencil/paper – anything that lets me write anytime, anyplace, family/friends/people – it’s where I get my inspiration and an endless supply of tea – it helps with writer’s block! Top 3 leisure activities. Writing (it’s my down time), running (very slowly) – I work on plots while I’m doing it, and I’ve just taken up jazz and tap dance again. It has been lovely hosting you this week. Thank you for joining us on Three Times A Charm. Best of luck with your writing. 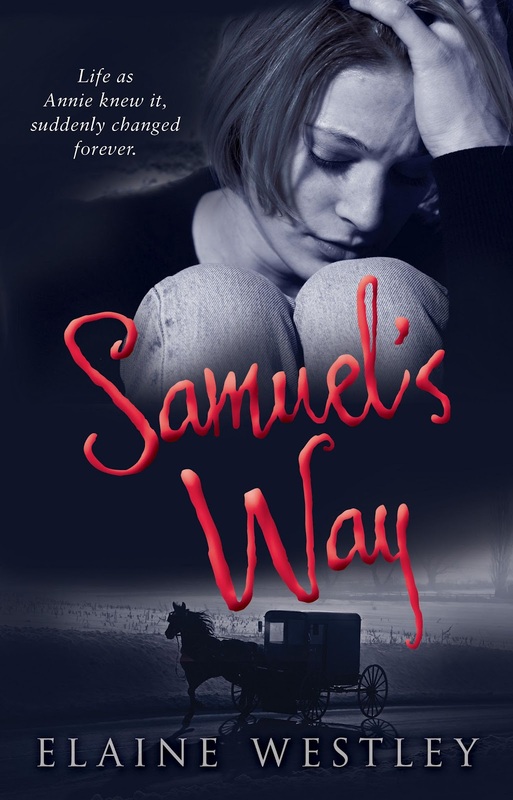 SAMUEL'S WAY sounds like a book I would love! I know, Elliah! I feel the same.